Making more and more waves with his Hexagon imprint, here's the Don returning with another remix for the ages. 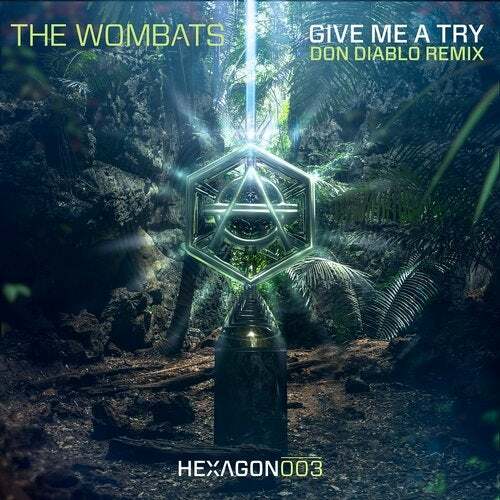 The Wombats' Give Me A Try works wonders as sweet piano chords, strings and a fuzzy bass line intertwine with the groove. The breakdown is nothing less than huge, turning another page in Don Diablo's output -house music taking you sky high.